What is Gluten a Q&A with Shirley Plant- Author of Finally… Food I Can Eat! 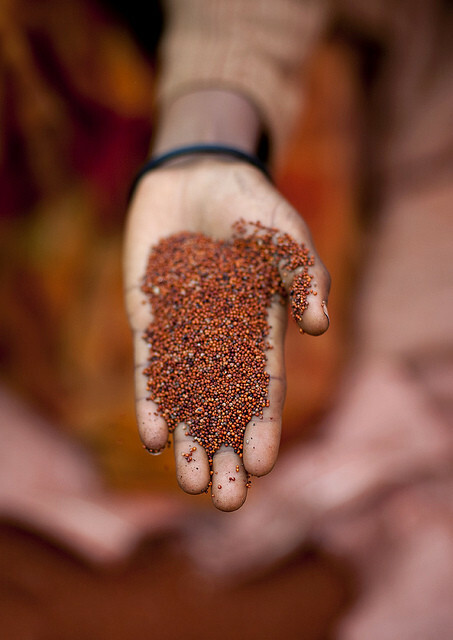 What You Need To Know About Teff: The Gluten-Free Grain Of The Future! Hempseed every day keeps the Doctor at bay. Add more hempseed into your diet today!